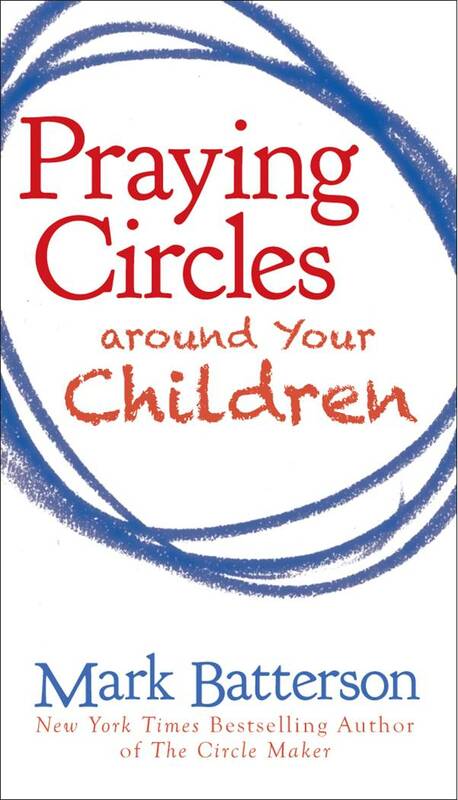 Pastor Dave recommends this small but powerful book that encourages parents to their highest priority. If you are interested in joining a 4-week small group with PD & Danielle over this material see them for more information. PD has some copies available for $3 each in the church office.